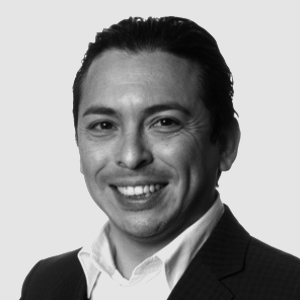 In this webinar, Brian Solis will share key insights and trends from his report "The State of Digital Transformation". Register to attend today. CEOs are taking a more proactive role in digital transformation leadership (23%). 57% of companies report CX as a long-term priority, an increase of 21%. 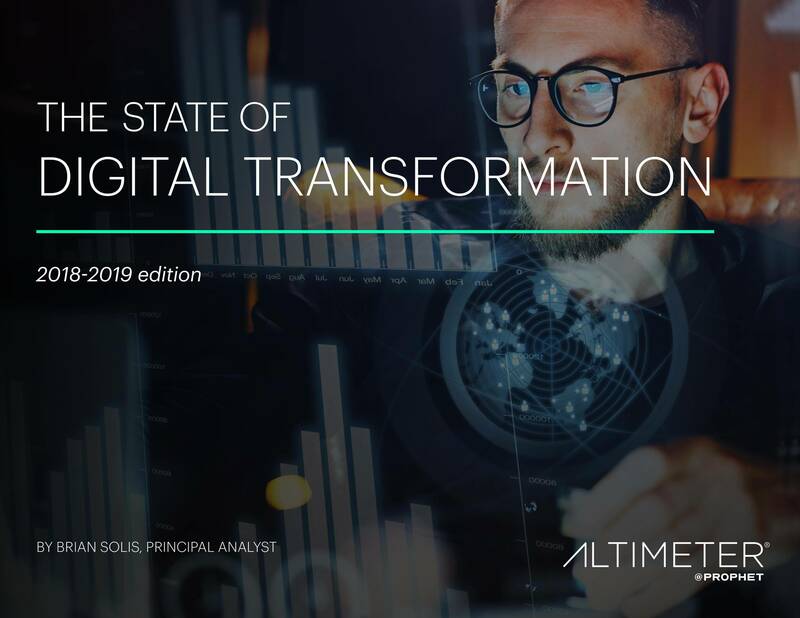 Understanding evolving customer behaviors and preferences moved into the second spot in the list of top drivers of digital transformation (a 29% increase from last year). Join this webinar to learn more about the evolving digital landscape and how to apply these insights to your business. Questions? Contact us to learn more about how Prophet and Altimeter can help your organization drive growth through digital transformation. Fill out the form below to register to attend the webinar on Tuesday, April 16th at 11 a.m. (CDT).